cLICK HERE TO BUY/VOD the CD/DVD! LATEST NEWS! 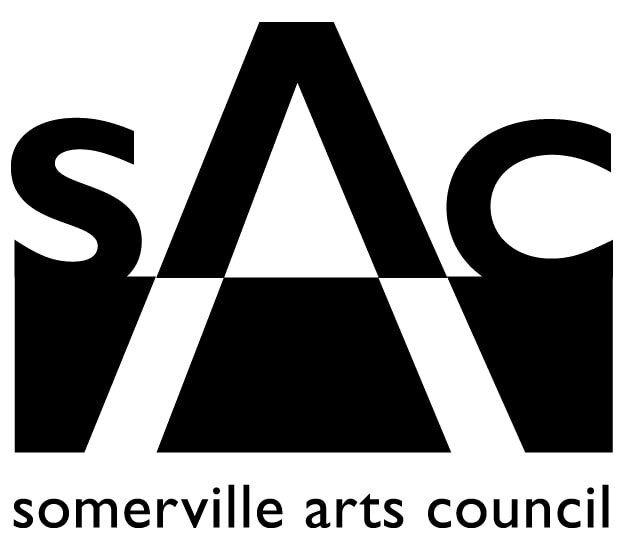 buyw is a 2018 grant recipient from Iguana Music fund club Passim AND This program is supported in part by the Somerville Arts Council, a local agency supported by the Massachusetts Cultural Council. click here to vod/buy the film anthology/DVD!! 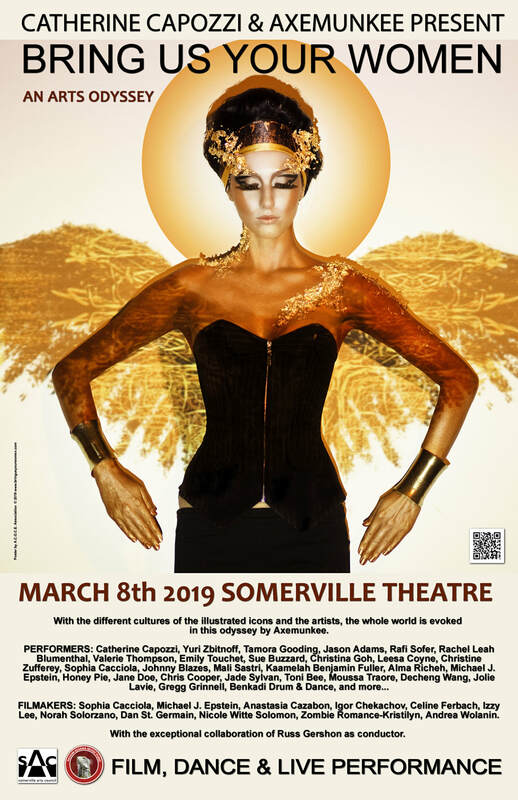 8:30 pm MARCH 8, 2019 INTERNATIONAL WOMEN'S DAY AT THE SOMERVILLE THEATRE, SOMERVILLE, MA USA.​ CLICK HERE TO BUY TICKETS! THANKS TO OUR PARTNER CITY WINE TOURS.